Faced with a damaging market-analyst report and a plummeting stock price, BlackBerry’s CLO entered crisis-management mode. He directed a fact investigation into the report and worked with PR consultants to publish an immediate press-release rebuke. But in a subsequent securities-fraud class action, a court rejected the CLO’s privilege claims over these activities. The ruling came despite the CLO’s declaration that his efforts were to advise BlackBerry about various “legal avenues.” Pearlstein v. BlackBerry Ltd., 2019 WL 1259382 (SDNY Mar. 19, 2019). This opinion, available here, contains valuable lessons for corporate legal counsel and those seeking to pierce privilege claims related to crisis-management efforts. So, let’s explore it. 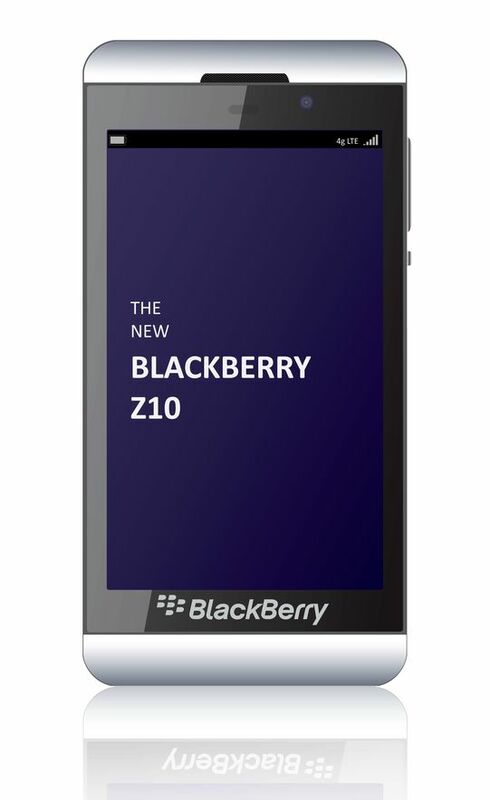 Not long after BlackBerry launched its Z10 smartphone in 2013, Detwiler Fenton & Co. issued a market-research report on April 11, 2013, stating that customer returns of the Z10 phones were exceptionally high. Read the WSJ report, available here, for the key language. As it turns out, Detwiler based its report on information received from James Dunham, the former COO of Wireless Zone, which operates several Verizon Wireless outlets. Dunham later pled guilty to wire fraud. You may read more about this story here. In the defamation action filed against Roger Clemens by his former trainer, Brian McNamee, the USDC for the Eastern District of New York labeled Roger Clemens’ handling of attorney–client privilege claims as “troubling,” ruled that Clemens’ failure to produce a privilege log waived his privilege claims, and, in any event, rejected Clemens’ privilege assertion over his lawyers’ communications with a public relations firm and Clemens’ sports agent. McNamee v. Clemens, 2013 WL 6572899 (E.D.N.Y. Sept. 18, 2013). You may access the Court’s opinion here. On December 13, 2007, former U.S. Senator George Mitchell issued the “Mitchell Report,” a copy of which is available here, that included McNamee’s statements that he injected Roger Clemens with performance enhancing drugs. Five days later, Clemens’ lawyers retained a public relations strategist. McNamee later filed a defamation suit, available here, alleging that Clemens conducted a PR campaign to damage McNamee’s reputation and brand him a liar. McNamee claimed that this PR campaign included Clemens’ 2008 interview with Mike Wallace on 60 Minutes. You may view a highlight of that interview, which includes Wallace discussing McNamee’s potential defamation action, below. Clemens asserted the attorney–client privilege, but did not include a privilege log with his privilege objections. Instead, Clemens submitted a privilege log only after the Court ordered that he produce the withheld documents for an in camera inspection. The Court ruled that Clemens’ failure to submit a privilege log resulted in a waiver of all his privilege and work-product objections. As noted in this earlier post, and this one, courts increasingly rule that the failure to submit a privilege log constitutes privilege waiver. The Court further ruled that the late-filed privilege log was nevertheless insufficient to avoid privilege waiver. Although the privilege log contained each document’s date, author, recipients, and subject, the Court ruled that the subject line contained “exceedingly unhelpful descriptions” to enable it to properly evaluate the privilege claims. The Court ruled that Clemens failed to meet this burden. Clemens failed to show that PR consultant or sports agent performed any work other than standard public relations and agent-related services for Clemens, or that these communications were necessary so that Clemens’ lawyers could provide him with legal advice. Most of the emails, the court ruled, “seem designed to manage the public’s perception of Clemens as opposed to discussing legal strategy.” Clemens privilege claim failed, and the Court ordered production of all communications with the PR firm and the sports agent. Claiming that the judge “overlooked controlling authority” and “a number of facts,” Clemens’ lawyers filed a lengthy motion asking the Court to reconsider her ruling. McNamee responded, but as of the date of this post the Court had not issued a ruling.